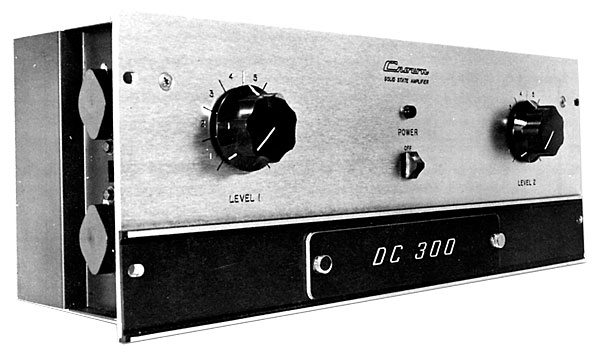 If we had been asked some time ago to describe our "dream amplifier," chances are we would have described the Crown DC-300. 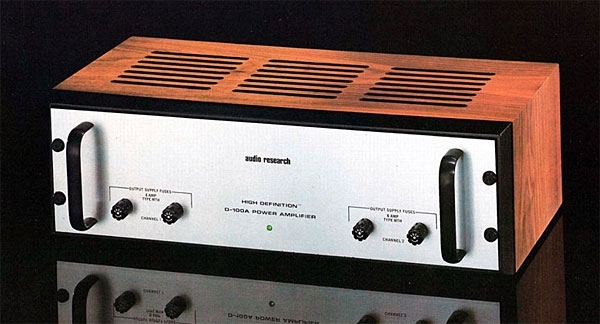 Designed originally as an industrial device, it was made available as an audio amplifier rather as an afterthought. But if that roundabout approach is necessary to produce an audio amplifier like this, so be it.